If you are planning a visit to our plant the following information may be useful to you in finalizing your tour program. Feel free to get more help from us whenever needed. - Direct flights from Mumbai (Bombay) to Rajkot are available. It takes about 45 minute by flight to reach Rajkot from Mumbai. - Nearest International Airport from Rajkot. 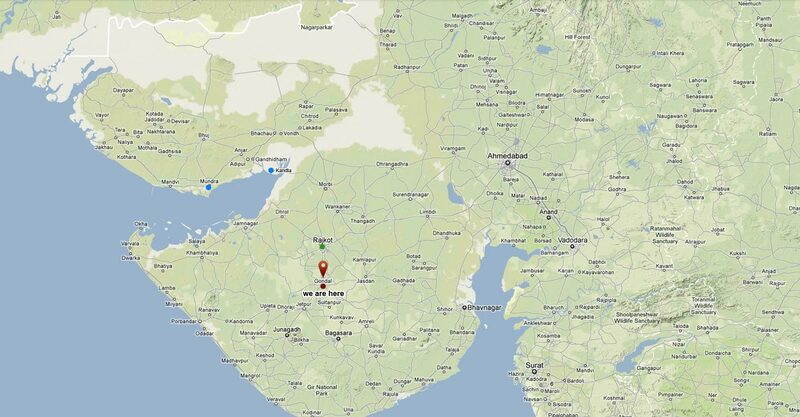 It generally takes about 04 Hours from Ahmedabad to Rajkot by Road and another 30 Minutes from Rajkot to Our Plant.